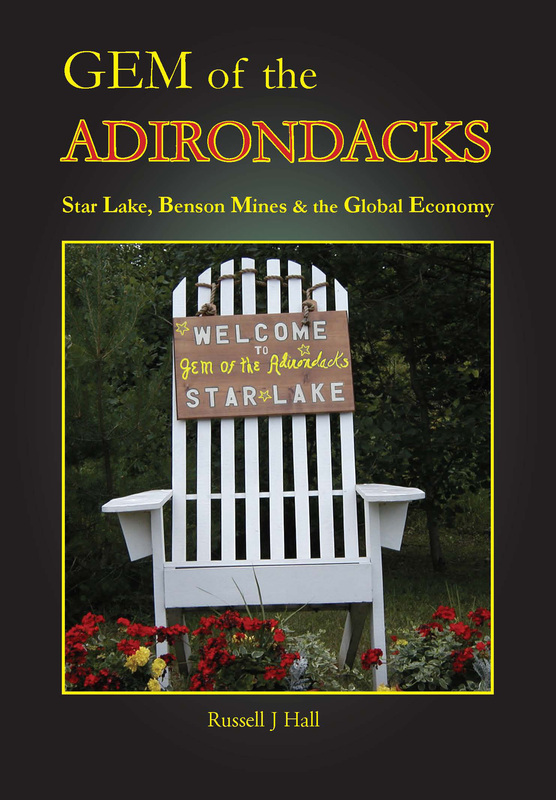 Part history, part geology, part technology, and part memoir, Gem of the Adirondacks chronicles the rise and decline of a community that at one time was the site of the world's largest open pit magnetic iron ore mine. Arrival of industry in the 1940s turned a sleepy resort town into a vibrant regional economic power. During its peak decades the mine drew its 1,000 employees from all over northern New York State. Hardships resulting from closure of the mine in the 1970s continue to linger four decades later. The author draws on a wide range of printed materials, on archival material and photographs not generally available, and on his own experiences working in the mine plant. The result is a unique and engaging story.